The first Piaggio MP3 Scooter was showcased at the Auto Expo 2012. Automobile portals like IAB have reported that few units of Piaggio MP3 Scooters have been imported to India by the company for research and development purpose. 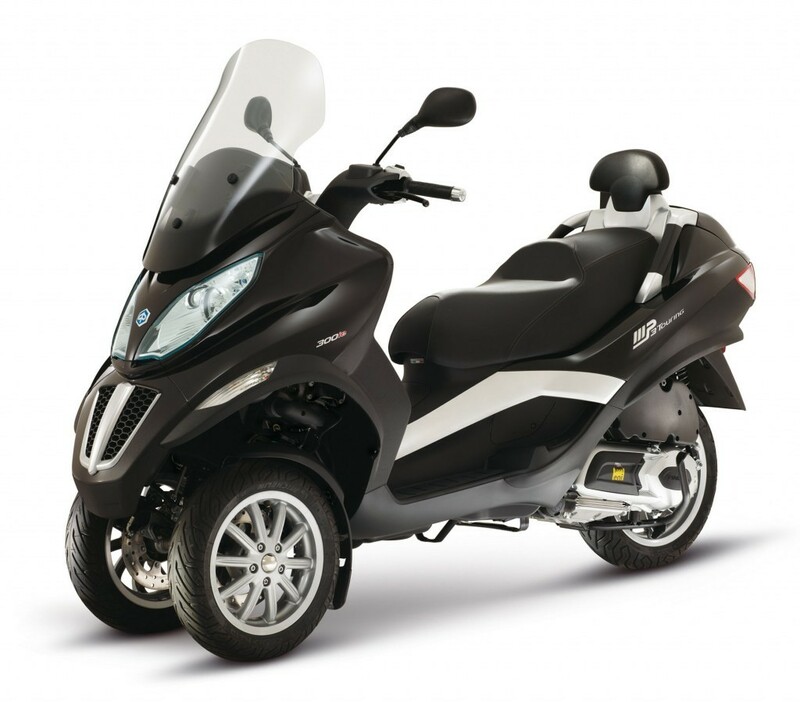 This three-wheeled scooter by Piaggio is currently only available in Europe where it has sold over 130,000 units of Piaggio MP3. This scooter comes with a 125cc 4-stroke engine coupled with electric motor of 2.6 kW that delivers a power of 17.5bhp. Emission rate of this scooter is less when compared with normal scooters. Piaggio sells Vespa brand of scooters in India some of the models being Vespa LX, Vespa VX and Vespa S. The Vespa range of scooters are priced in the average range of 65,000 INR to 75,000 INR. 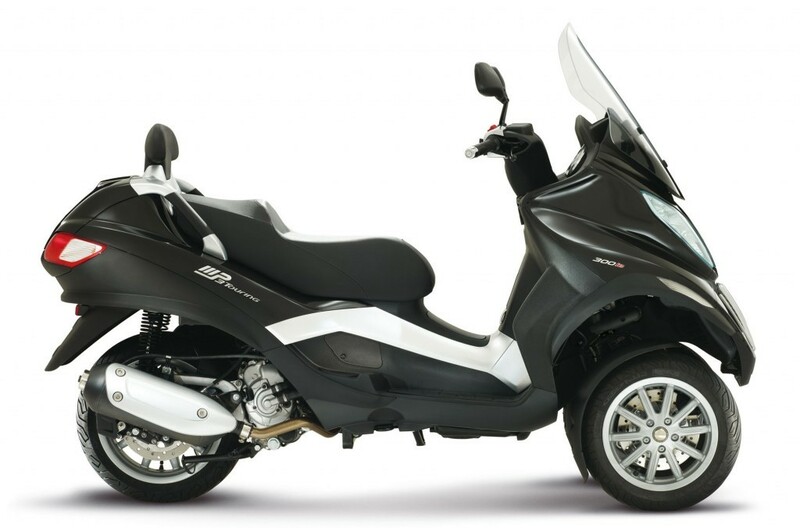 Reports by IAB suggests if the Piaggio MP3 scooter is launched in India it would be in the range of 1 Lakh INR.